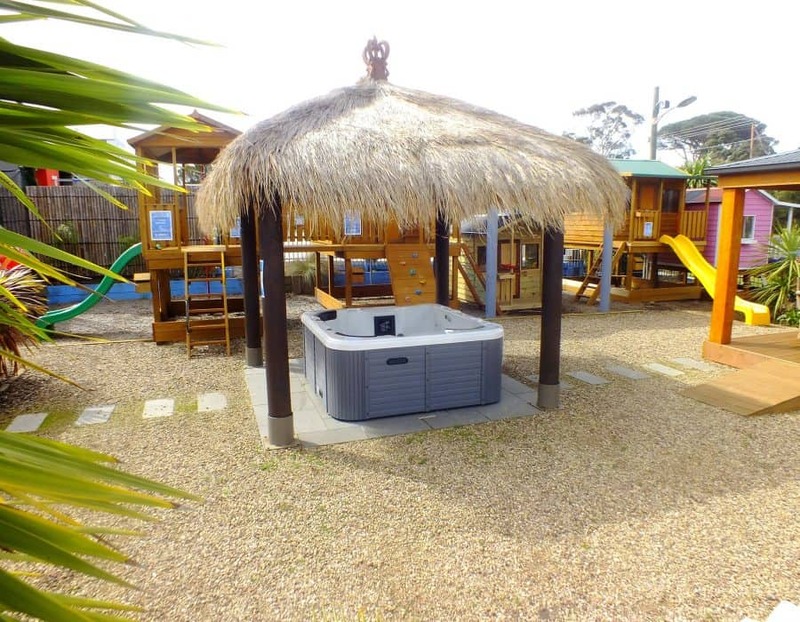 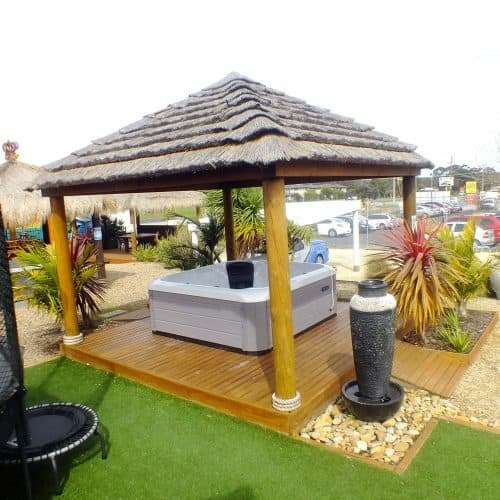 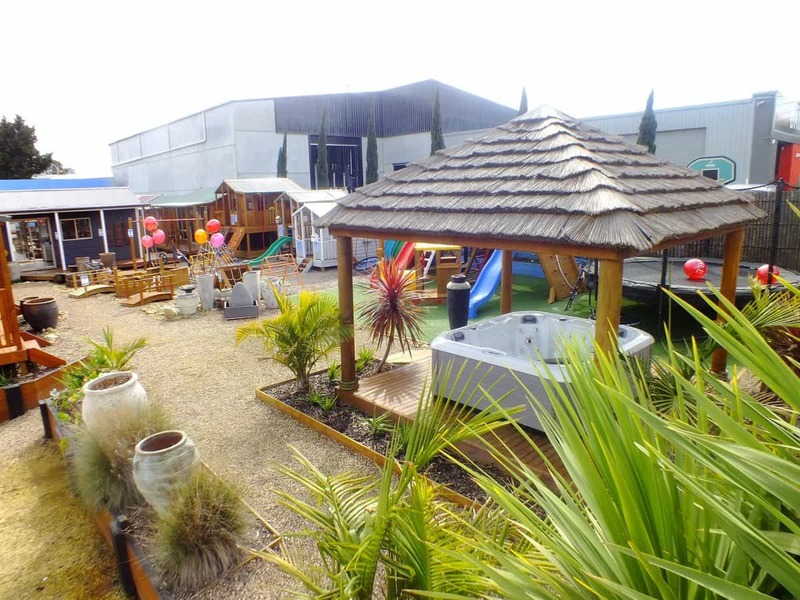 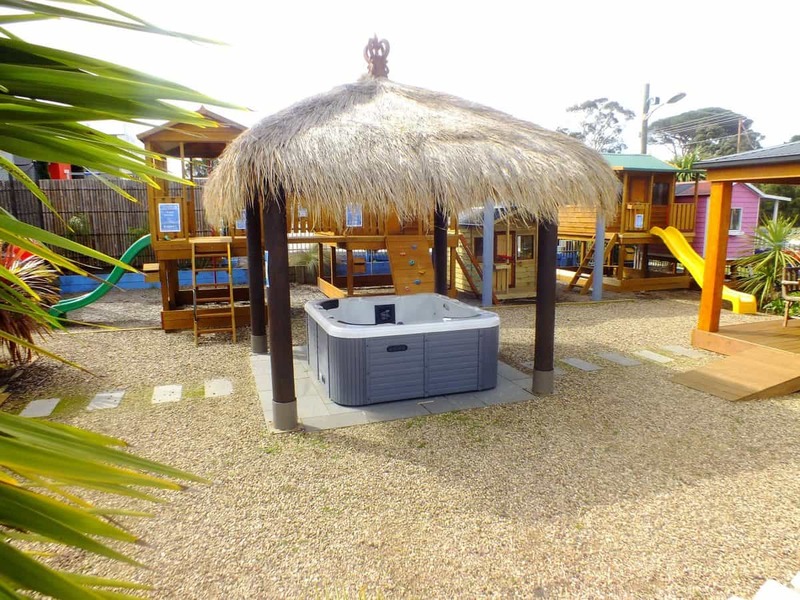 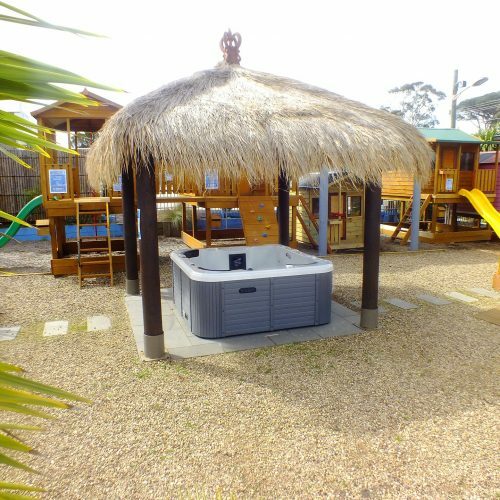 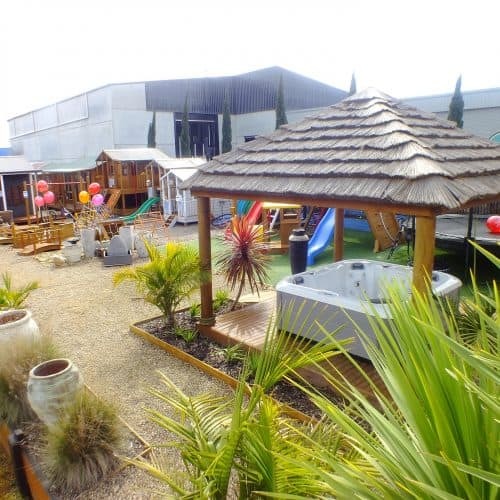 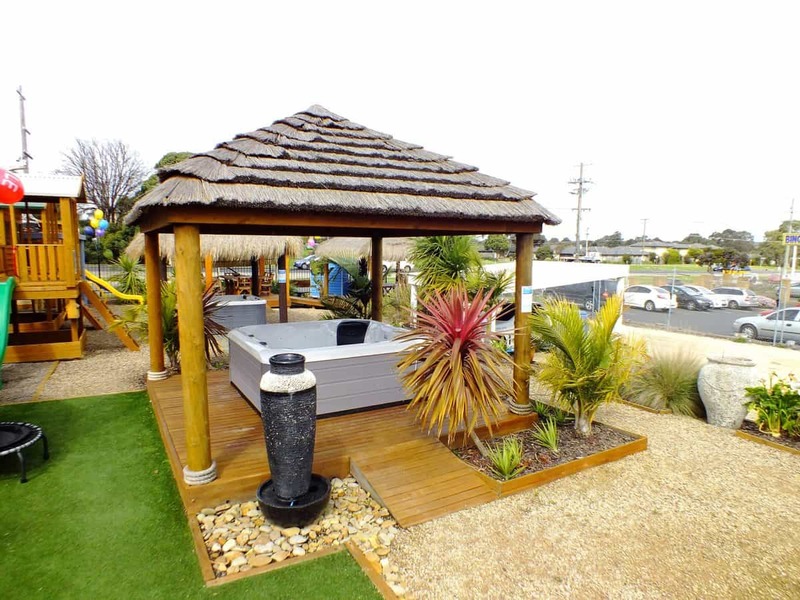 Our Loganholme, QLD and Campbellfield, VIC stores have Spas Direct spas on display. 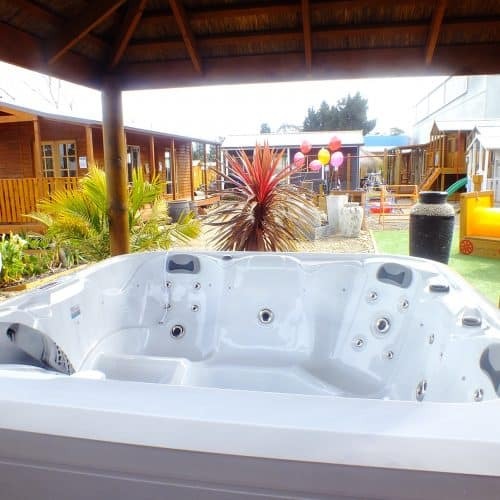 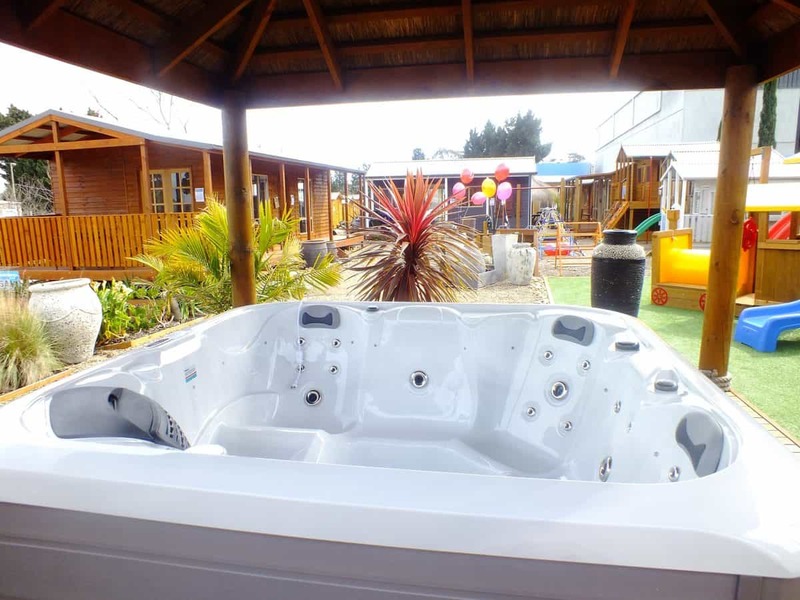 Spas Direct Australia prices are the most competitive on the market as they are the importer and retailer – so with no middleman, you benefit from huge savings. 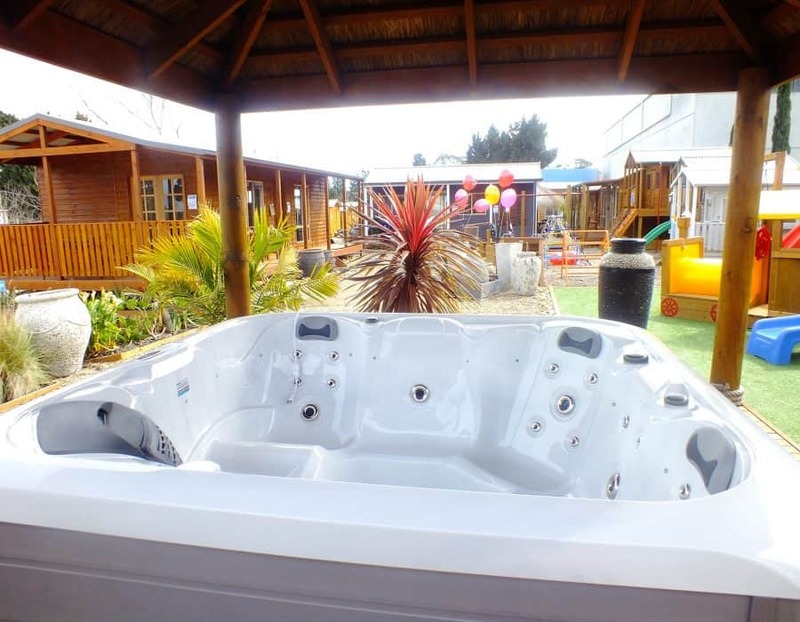 Spas start from $3,999 and Swim Spas from $10,999! 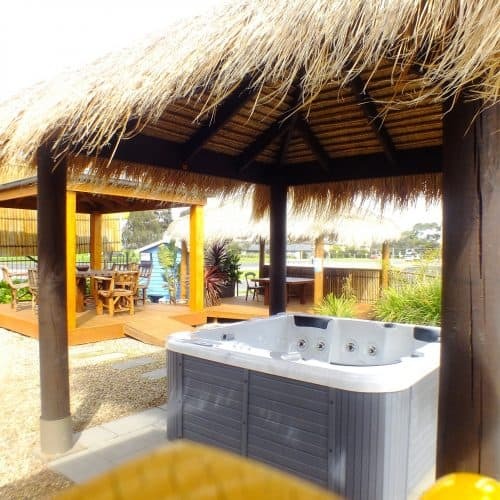 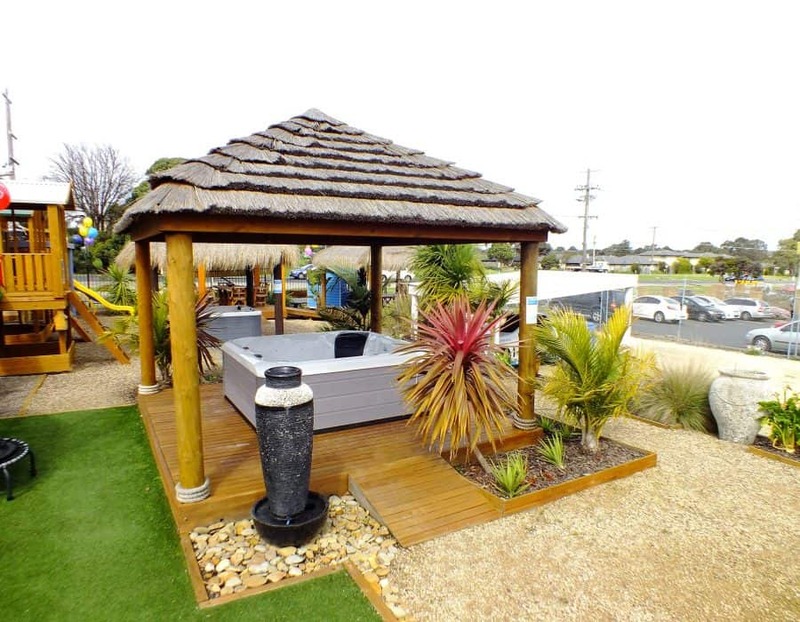 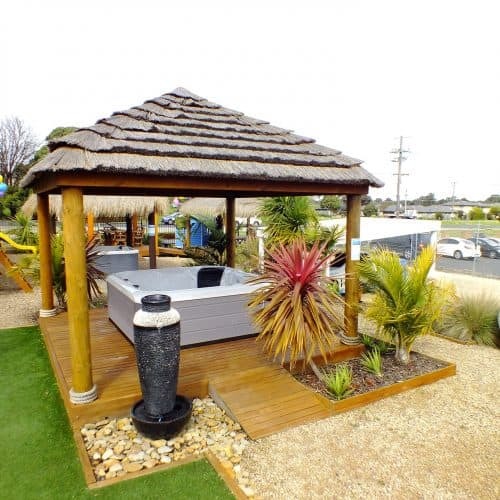 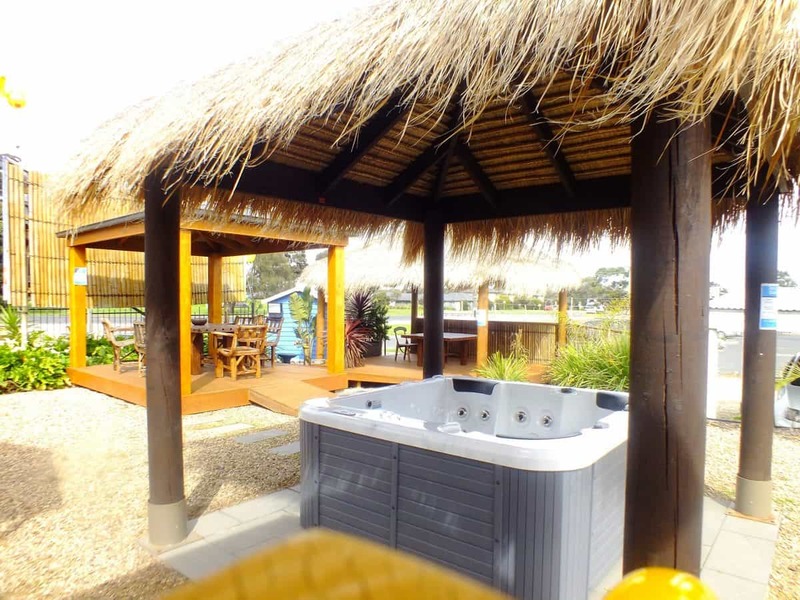 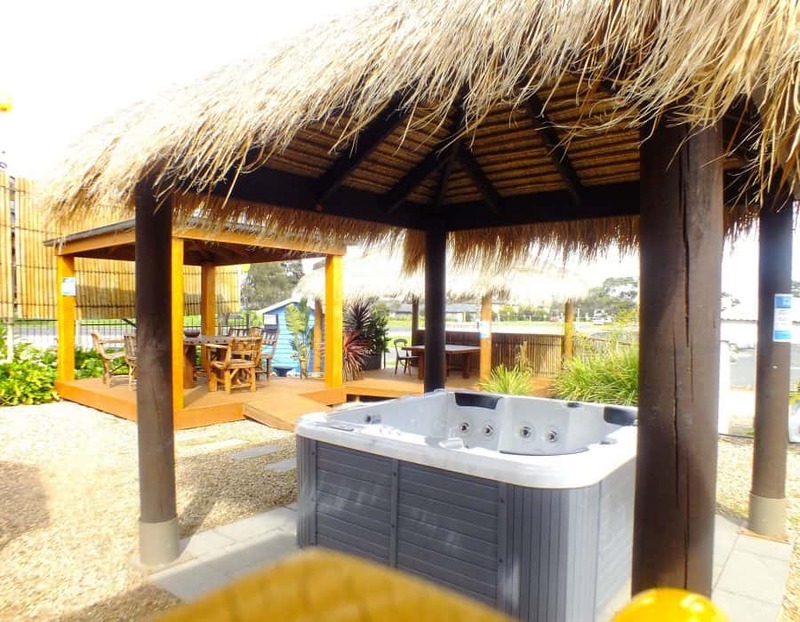 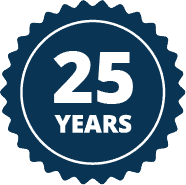 If you want a Spa and Gazebo package, prices start at $7,629 for a 3m x 3m Pergola and Sunspa Deluxe over 48 months interest free, so you can take both home today for less than $40 per week! 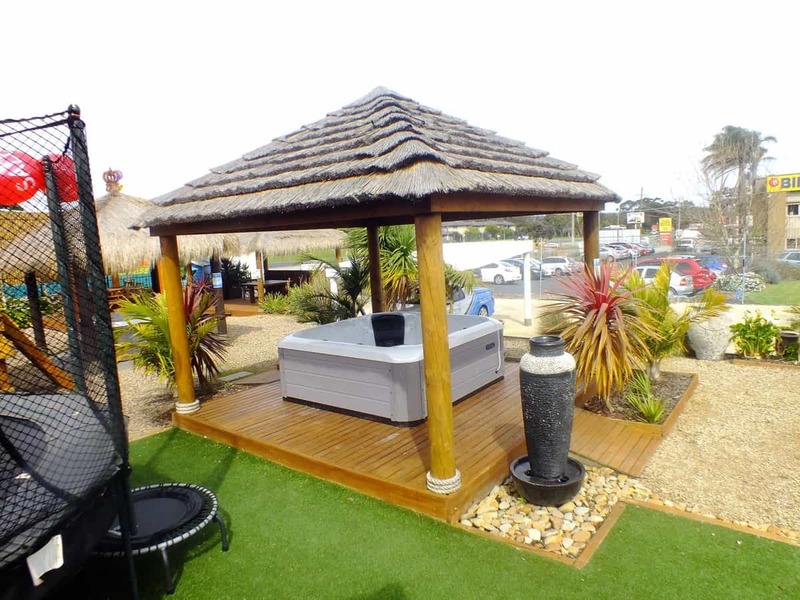 Ask in store today for a quote. 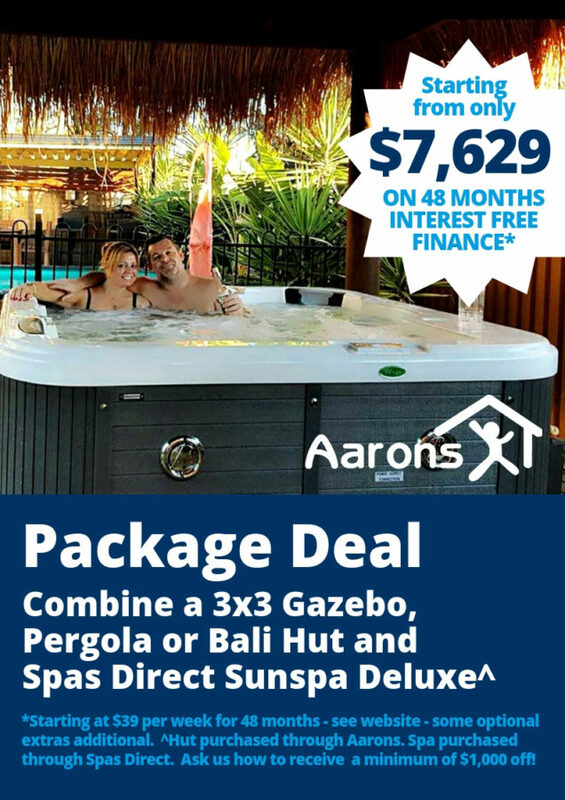 Please note: Aarons stores ONLY display the spas. 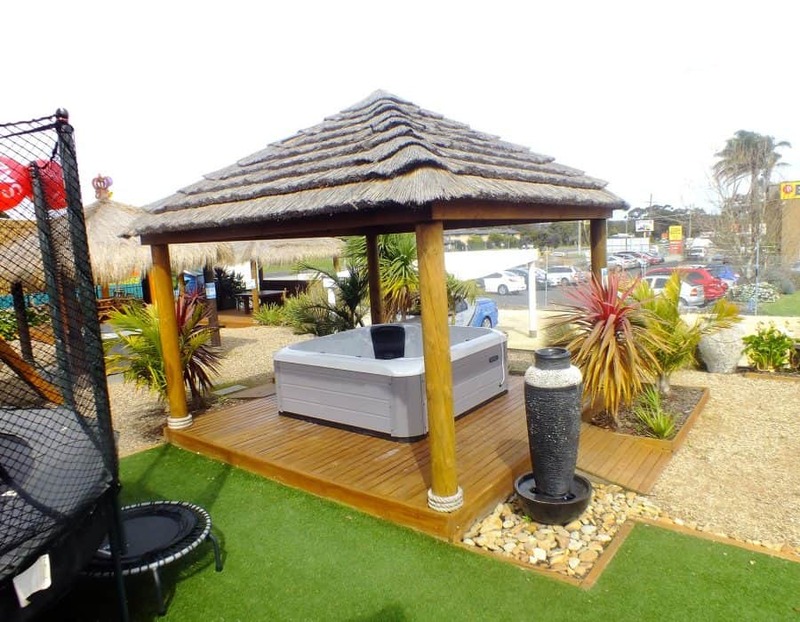 Aarons staff do not have the ability or knowledge to sell spas, so please contact Spas Direct for any spa product or sales information.